and to do so more efficiently and economically than our competitors." 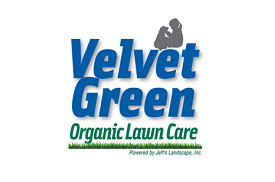 Jeff's Landscape Inc. is a Wakefield, MA based company that is dedicated to providing only the highest quality landscaping services and products, at a reasonable price, to Wakefield and surrounding areas such as Melrose, Reading, Stoneham, Lynnfield and more. 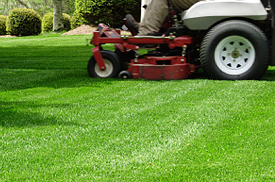 Our reliable lawn maintenance services and prompt mulch deliveries have been the foundation of our success for 15 years now. 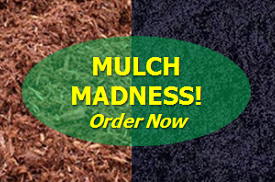 Check out our Mulch Madness page where you can order your mulch delivery from the comfort of your computer. We welcome a phone call or an email with any questions you might have about our services or to receive a free estimate. Thanks again for your interest. (C) 2019 Jeff's Landscape Inc.